Independence day is just around the corner, which means its time to get decked up with orange, white and green. It's a perfect time to free yourself from the shackles of stress and give yourself some creative "me-time." 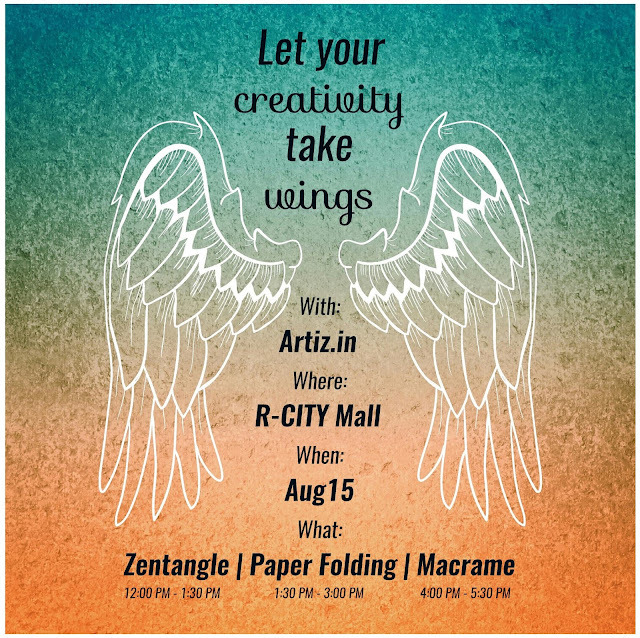 Join us for some crafty fun and celebrate the spirit of freedom with these simple yet awesome craft activities! Join us for an artistic meditation - a relaxing activity that calms the mind and helps to reduce the stress. Our instructors will guide you through this activity where you'll create a beautiful lotus wall art! 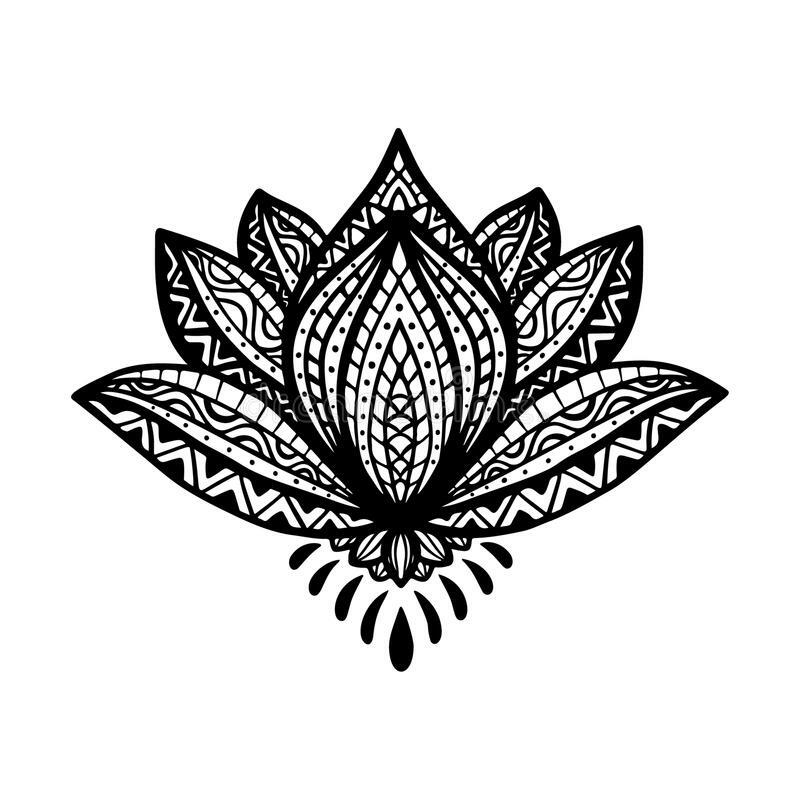 You'll learn how to turn simple drawn patterns into artistic designs. You don't have to be a skilled artist to create a zentangle, any one can do it! There is no better way to spend the afternoon than to join us in creating some floral fun with our instructors! 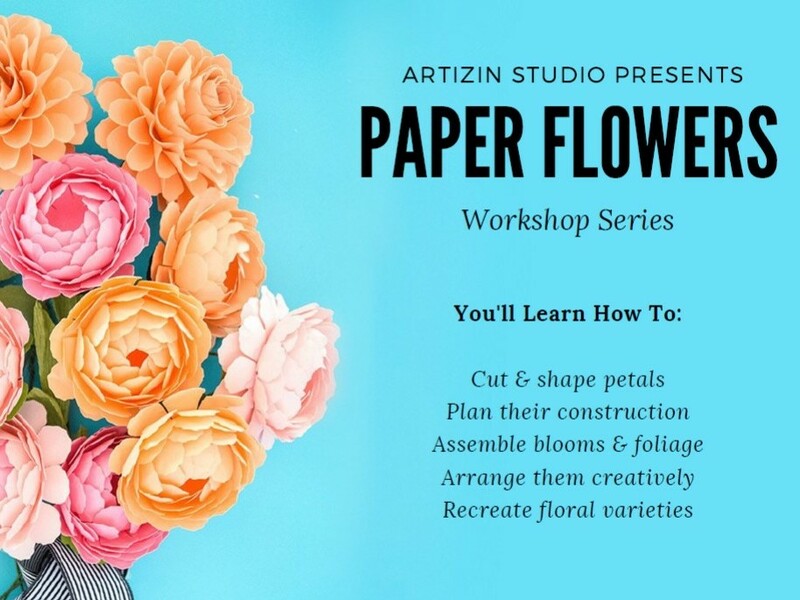 You'll learn the paper folding technique to create three beautiful paper flowers that can be placed on your table as a centerpiece or used as a decorative element on your gift wrap. 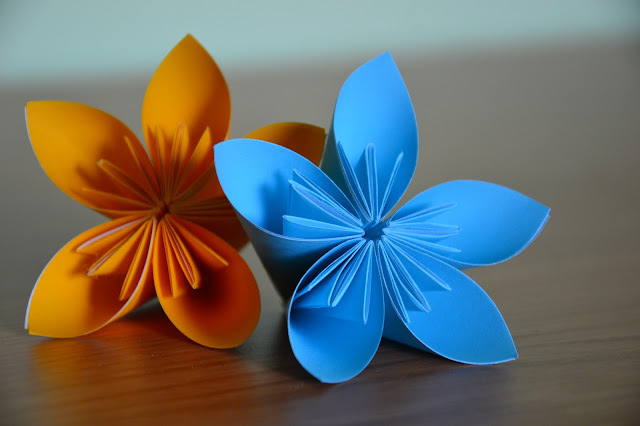 These pretty flowers are relatively easy to fold but sure to impress all of your friends! 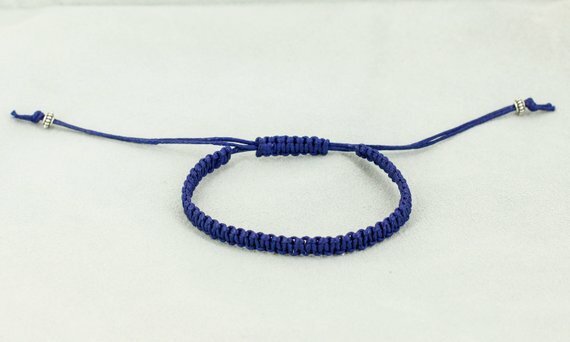 Macrame is not just for the ubiquitous plant hangers anymore, it's one of most sizzling jewelry trend today. Come join us to learn the knotting pattern and create your very own wrist band - a perfect accessory for yourself or your friends. No prior experience is required for these knotted patterns, just show up at our workstation to have some fun and try something new!